The Bedford Group - Learn more about our services and assessment tools for your business. We are the go-to partner for your most critical executive and talent management requirements. Bespoke talent management strategies to help your organization thrive. RHR International is comprised of a strong team of psychologists and consultants who provide world-class CEO assessments, utilizing personal interviews and state-of-the-art psychometric tools. Hogan uses the powerful science of personality assessment to help you hire the right people, develop talented employees, build great leaders, and impact the bottom line. Hogan Assessments may be administered and interpreted by trained organizational psychologists or certified Bedford personnel. Bedford works closely with Bromelin People Practices, a Montreal-based, boutique human resources consulting firm with national reach. Bromelin’s team of practitioners holds deep expertise in human resources that provides national assistance in both English and French, and three primary areas of business: Outsourced Human Resources; Talent Management Strategies; High Impact Learning Programs. This alliance enables The Bedford Group to provide broader talent solutions for our clients in Quebec and Nationally. Bedford’s strategic IT partner Litcom provides business technology consulting services. Litcom supports business owners and senior executives in transforming their business by more effectively leveraging their investments in IT and to help CIOs improve the overall performance of their IT organization and function. Through this relationship, The Bedford Group is enabled to deliver leading edge talent management solutions in the rapidly evolving field of technology. Bedford Group is a proud member of the Association of Executive Search Consultants (AESC), the worldwide professional association for retained executive search consulting firms. We use an independent third party to audit our process from both a client and candidate perspective to ensure we are continuously improving and providing best-in-class candidate and client satisfaction. Twin brothers, Howard and Steven Pezim, founded The Bedford Consulting Group from humble yet entrepreneurial roots. With a deep family history in the recruiting business, the Pezims sought to revolutionize the Canadian search industry by combining bold and innovative approaches from around the world to pioneer game changing methods of direct, research-based executive search. 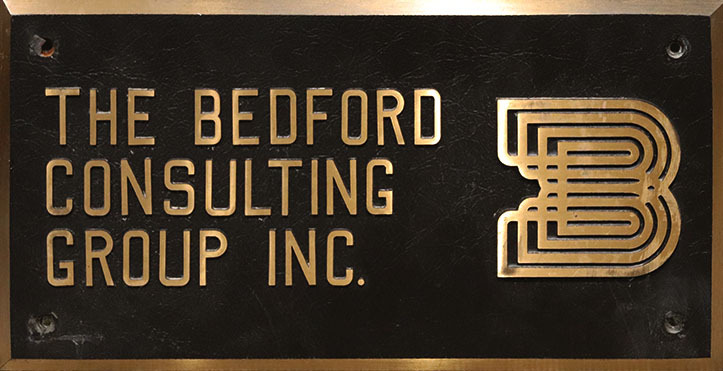 The Bedford Consulting Group partnered with their first major client, General Electric, earning a reputation as trustworthy, credible partners in talent management and recruitment. 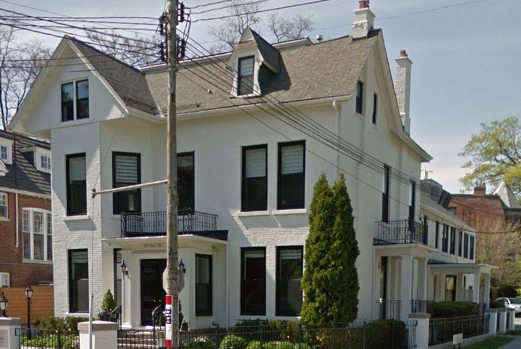 During the same period, Howard and Steven Pezim established the Bedford Resources practice, currently led by Frank Galati. The Bedford Group, continuing in its mission to support the success of global businesses through executive search and talent management, reinvents its approach through a strategic partnership with its Chief Leadership Advisor, John Burdett. This relationship was the birth of what is known today as the Orxestra Method. 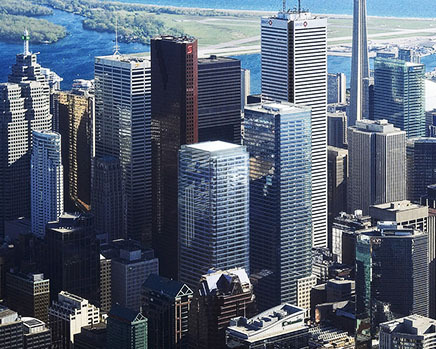 The Bedford Group becomes the Toronto partner of Transearch International, expanding its global footprint and strategic alliances through a global executive search organization operating in nearly 40 countries. 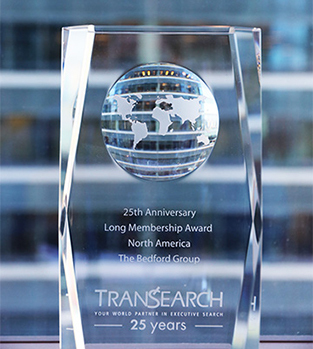 By 2005, Bedford is awarded Transearch’s best performing office, a recognition Bedford that has continued to be honoured with numerous times in the years following. As the cultural setting evolves, so too have the tools. 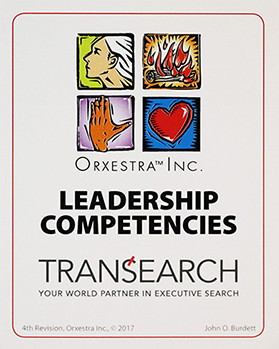 In order to adapt to the changing applications of technology in business and talent management, John Burdett continues to refine the Orxestra Method’s holistic search model to evaluate leadership fit and is now on the fourth iteration of key Leadership Competencies. With his appointment to Transearch International as Leadership Advisor, John Burdett’s Orxestra method is exported worldwide, establishing Bedford-born best practices across 60 global offices. With over 5000+ searches completed to date, the Bedford Group has a strong history of pioneering new approaches and positively pushing the envelope with respect to solving our client’s most critical current and emerging talent acquisition requirements. The world and corresponding leadership requirements continue to rapidly change but the one thing that remains steadfast, is our commitment to outstanding customer service and providing strategic counsel on our clients most critical talent management requirements.